Our membership rates are $30.00 for a individual or family. A family is defined as husband wife/significant other, children 17 and under living in the same household. Please click on a link below to join. In addition to receiving a discount on your snowmobile registration (based on a Snowmobile Club Membership Voucher), you will receive our club newsletter, a set of 2 stickers for your sled to show your club pride and a membership to the New York State Snowmobile Association. All this is included with a paid membership. 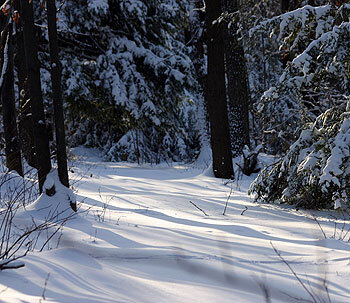 New York State Snowmobile Registration & Voucher Discount. New York offers a discount on your snowmobile registration to riders that join a New Your State Snowmobile Club. 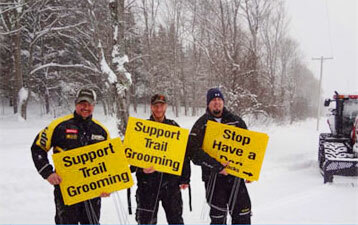 You will need to include your Snowmobile Club Membership Voucher with your DVM Registration. Maps: maps are available at most business, hotels, motels and bed & Breakfast which serve the snowmobilers in our area. Proceeds from map sales helps with trail maintenance cost. We Appreciate Your Support - Please send your friends to JoinTRR.com!